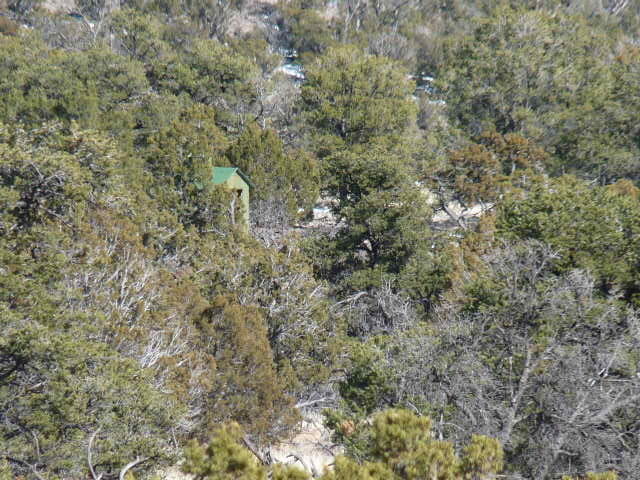 Build your home on this wooded knoll with tremendous views, only 20 minutes from Quemado. Middle & High School, groceries and gas stations, motels and more are around the corner, and 1.5 hours from the hospital. All shopping in Springerville, AZ, and only 2.5 hours from Albuquerque. Total peace, serenity, and country living. 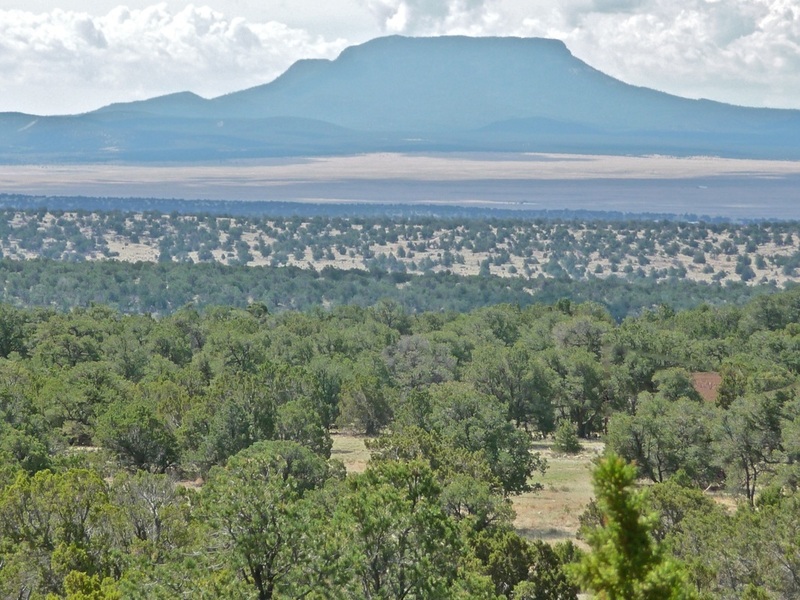 Keep your horses here for some great riding, state land is just half a mile from this parcel, and fishing at Quemado Lake is only 1 hour away.